NDrive 11 is an award-winning GPS navigation software powered by advanced routing algorithms that allow A to B navigation without any effort. 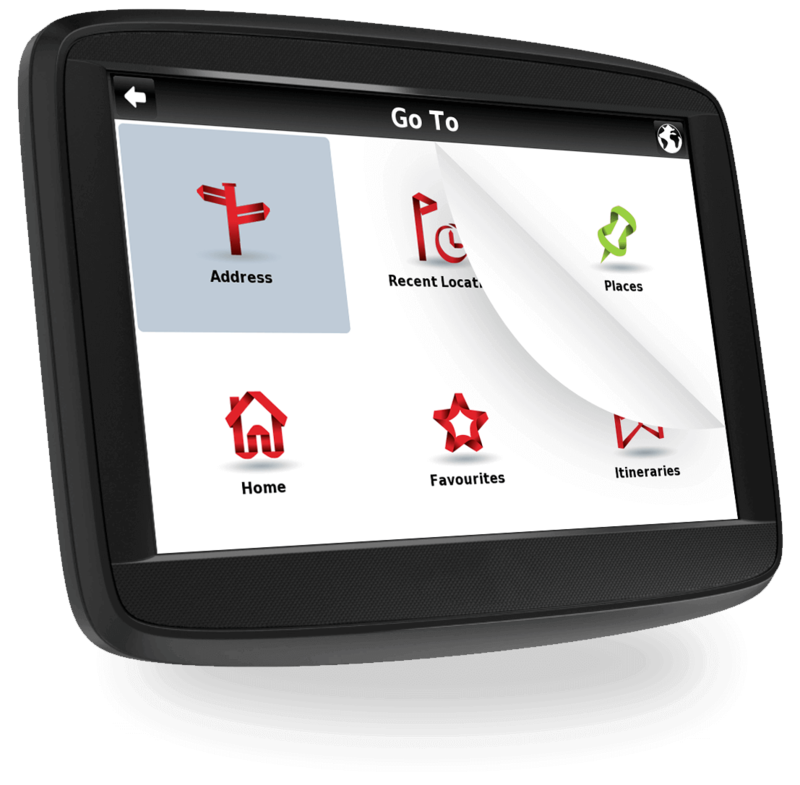 It also offers full OEM customisation, allowing you to suit the software to your needs. We’ve been developing solutions compatible with several platforms such as InDash, PNDs – WinCE and MID. Years of experience have given us the ability to easily deploy our software in different types of hardware and to deliver a navigation solution in record time. We conceive custom-made solutions for both hardware manufacturers and brands who need a navigation solution, thus offering multiple distribution models according to specific needs. NDrive offers you the possibility to incorporate your company’s image in our software. This means we are able to develop a tailor-made solution according to your needs and following your guidelines. From icons and menu colors to splash screen and product image: you name it, NDrive provides. One of the essential parts of the final product, are top quality maps and content. NDrive works with the best premium map providers, but our flexibility allows us to incorporate data from other local providers, if you wish to do so. Other branding options also include first and second level support, User Guides, as well as promotion services. 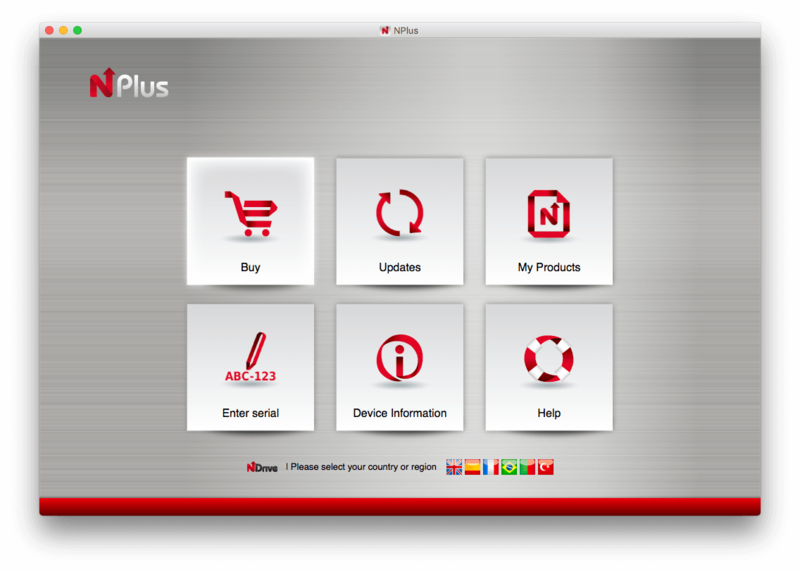 To enable the connection between PNDs and computers, thus bringing lots of advantages to PND users, NDrive developed the NPlus application. This software allows users to update their software and maps, to consult information about their device and products, as well as to buy new maps or other voices. In case of a problem with the device or the product’s license, it is also possible to restore them and if there are any doubts there’s a direct access to the support section. Furthermore, using NPlus you can also offer special promotions to your customers. NDrive offers off-the-shelf solution with automatic map view adjustment for an optimal overview of locations and manoeuvres. It features also lane assistance, detailed sign posts, speed alerts, safety camera alerts and accurate estimated time of arrival. 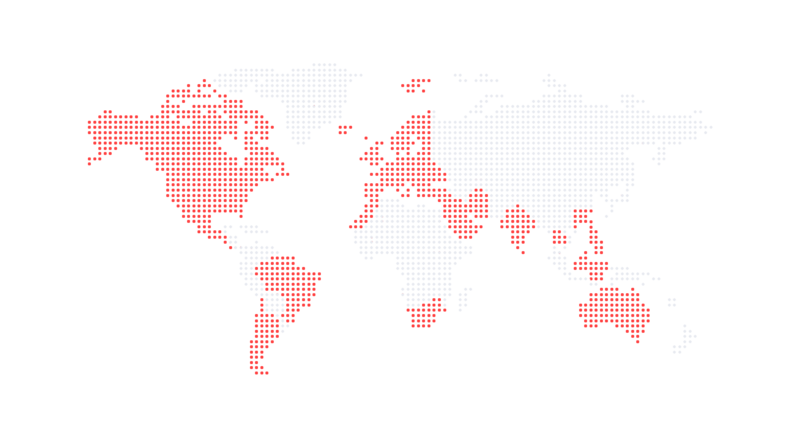 The user interface and voice guidance in more then 40 languages makes NDrive Navigation a global product covering all major markets. The software provides fast and easy branding UI customisation for white label solutions. Our architecture enables fast and easy custom tailored solutions by client’s brand guidelines. 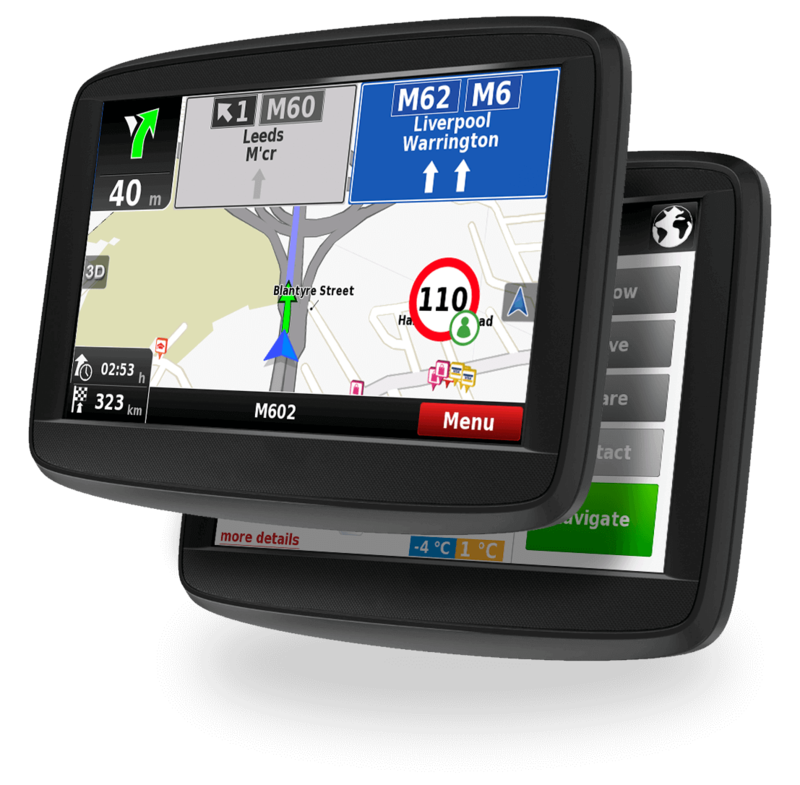 NDrive navigation software supports multiple operating systems (WinCE, Linux or customised Android OS), operation modes and a variety of industry standards. Through NPlus we release app and map updates that may include new features, new roads, speed limits, new traffic regulations, POIs or speed cameras. NDrive navigation provides the latest maps from renowned global and local map providers. 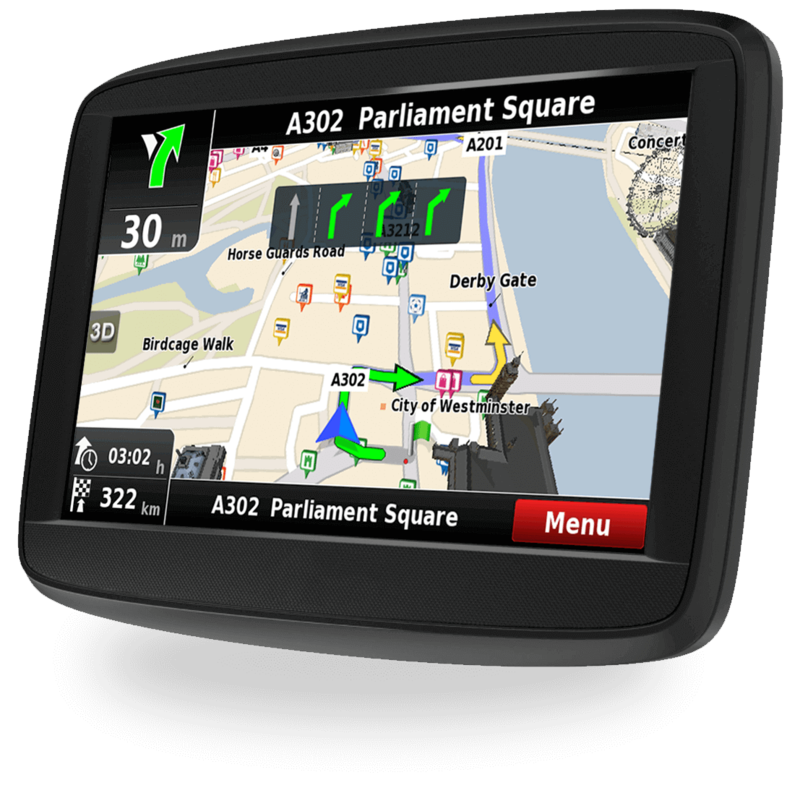 We cover almost all countries in the world where there is infrastructure and available signal for GPS navigation.